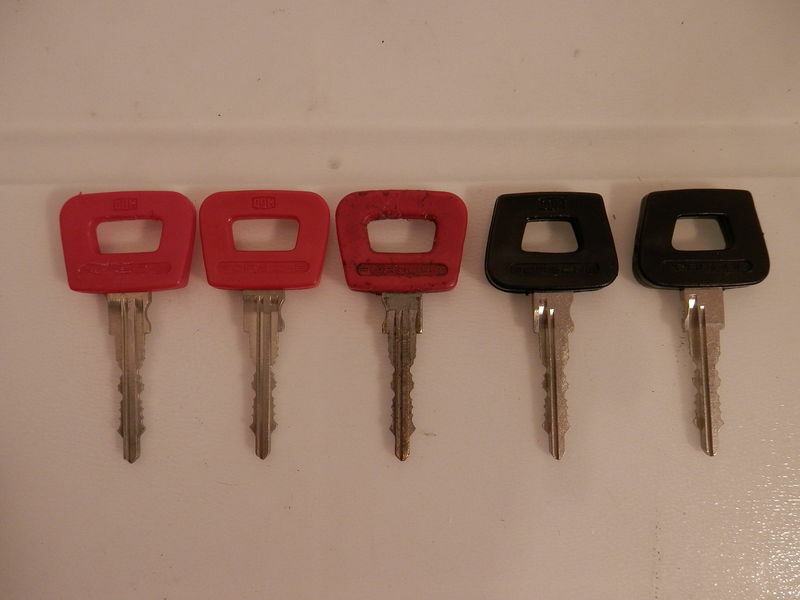 Our services include, originating new keys when keys are lost, stolen, or non functional or are not available/usable. 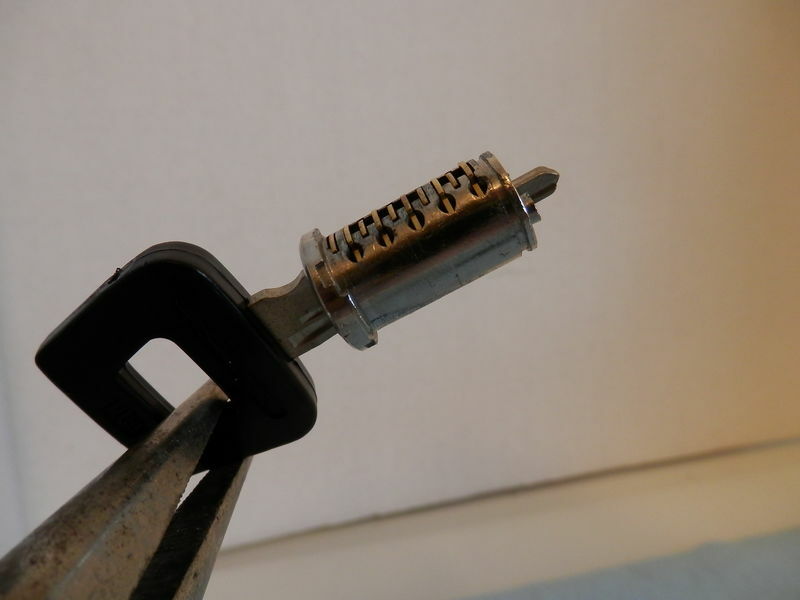 We offer repairs with good used parts or new parts when available. Full maintenance, deep cleaning, new lube, and a full inspection of your parts for condition, wear, etc. 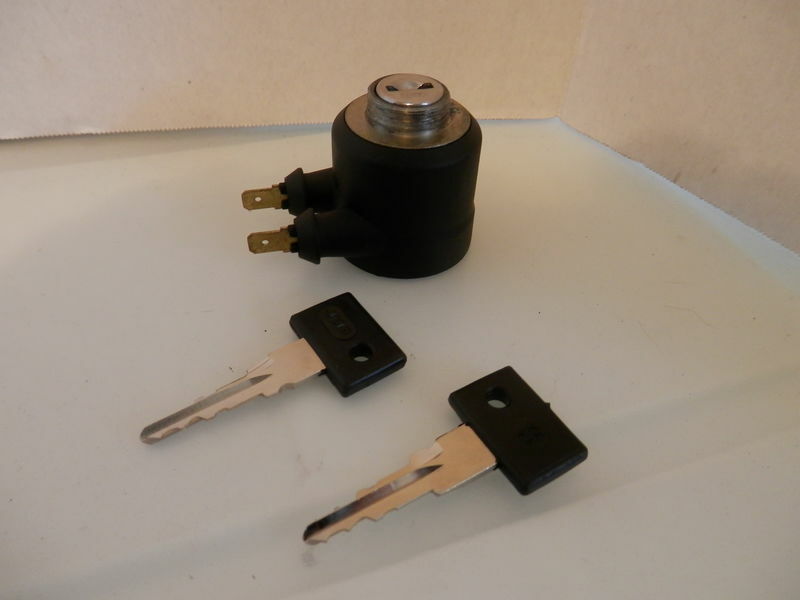 We do key duplication, rekey/repin services to match locks, and sell key blanks if the customer would like to purchase extras. We also make keys by code when the code is available. 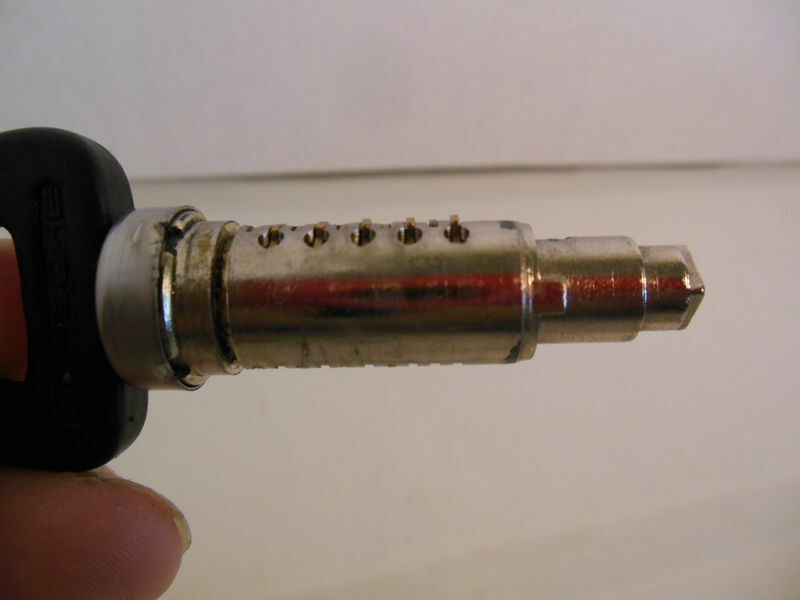 If the code is not known or the locks are out of spec due to wear, we will decode the lock and make a key. Sometimes we will also make a key by hand. 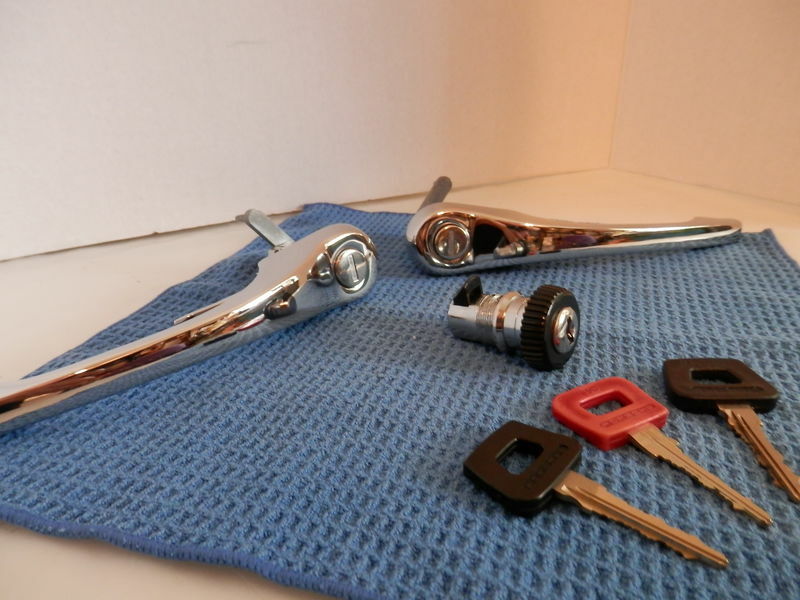 We rebuild locks as well, with used parts when available and new small parts. We have also offered restoration services as well to other customers in the past. 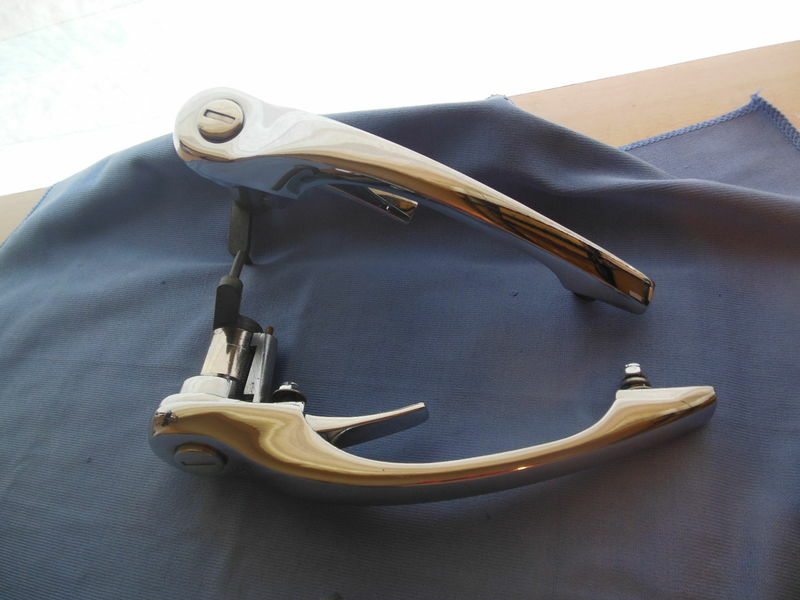 If you have your own chrome shop you would like to use, we can disassemble and prep your parts for plating. We then send back to you or your designated shop and reassemble your parts once we get them back. Most platers will not do this, and if they do they charge anywhere from $75-$150/labor hour to do this. They can also lose or damage your parts and they offer no guarantees or remediation when/if this occurs. 1) First and foremost, we do our best to accommodate our customer's wishes. 2) We listen to our customers, these are your parts, not ours. So with us, YOU CAN HAVE IT YOUR WAY, WE LISTEN TO WHAT YOU WANT AND WHAT YOUR LOCKS NEED. 3) The only exception to rule number 2, is that we insist on top quality work, so we will not cut corners while servicing your locks. 4) We always communicate through email, to avoid misunderstandings or miscommunication. 5) We make every effort to reply to emails within 1-2 days; same day IF time permits. 6) We give you a preliminary written estimate without having to send in your locks. The estimate is based on your description, the visible condition from pictures, and our experience as to what work your locks need as per your request. 7) We ask for your tracking number when shipping, so we can keep an eye out for your parts during transit. 8) Once we receive your parts, we will follow up with an email confirmation same day or next day to notify you of their arrival. 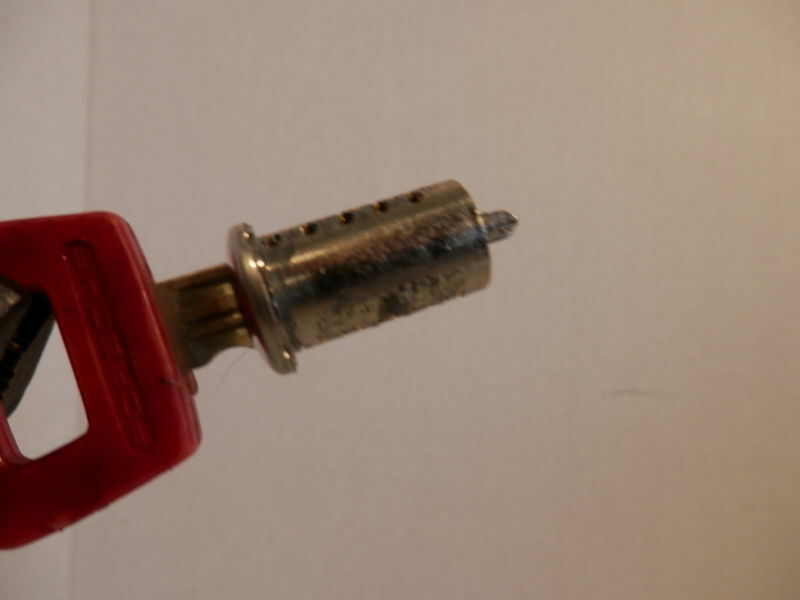 9) We photograph, identify, catalog and store your parts in a container of their own. We do not co-mingle your parts at any time with ours or another customer's parts. 10) We only work on one customer's order at a time. This allows us to focus on your project in receiving our full attention. 11) Within 3-7 days we will fully inspect your parts and submit our evaluation of the findings to you. We do our best to give our experienced best guess before you ship your parts, but once we have them in hand we will give you a definitive assessment. If the locks require other work due to damage, wear etc based on a physical, hands on inspection of their condition, we let you know. After physical inspection we will notify you for your prior knowledge, approval, and consent. We will not do any work without your approval. 12) If the work order needs to change we notify you of any additional work and costs involved at this time before work on your order proceeds. 13) After receipt and inspection, we can give you a timeline for completion and return shipping of your order. Sometimes parts, keys, etc have to be sourced, so we are at the mercy of suppliers/vendors in this respect. 14) We will also provide progress updates of the work and will provide pictures or videos as necessary. 15) We work on a 50% deposit basis and only require full payment when your order is completed, prior to return shipping of your parts. 16) We ship back your parts via USPS Priority Mail with your choice of insured value. 17) We set you up with tracking notifications so you can make arrangements for delivery. Most shipments will need to be signed for due to insured values. 18) We always welcome your input and will address any concerns you may have. 19) Our prices are competitive. Our labor rates do not even begin to approach the labor rate at Porsche or well known restoration houses. 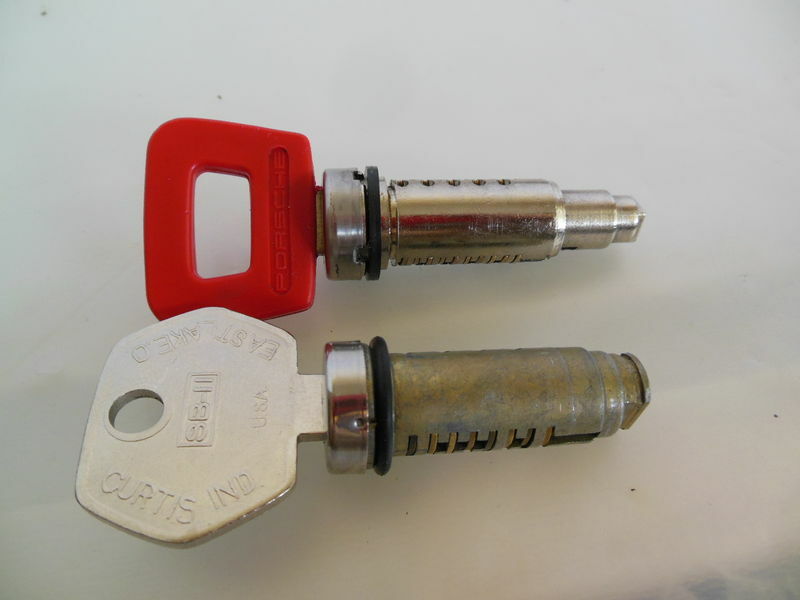 20) We use quality parts and keys. 21) Most importunately, if we take on your job, we will treat you and your parts with respect and consideration and we hope that you will do the same for us. We are honest and reliable and work mainly through word of mouth referrals from prior customers recommending our services to friends, family, colleagues, car club buddies and such. You can see some of our work and customer feedback by following these links below. 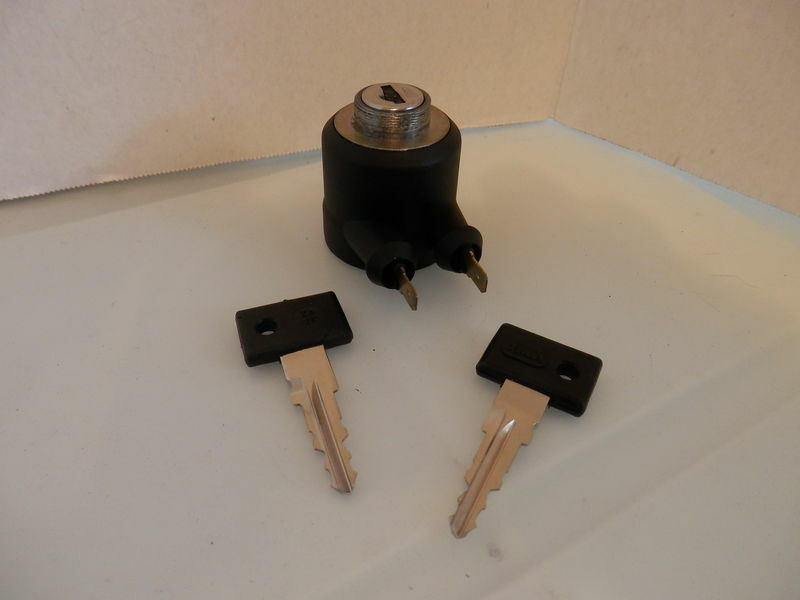 We have a lot more parts/key blanks available that are not listed, but are in stock. Last edited by tweet; 07-09-2017 at 09:53 AM.. Here is a project we did for a customer. 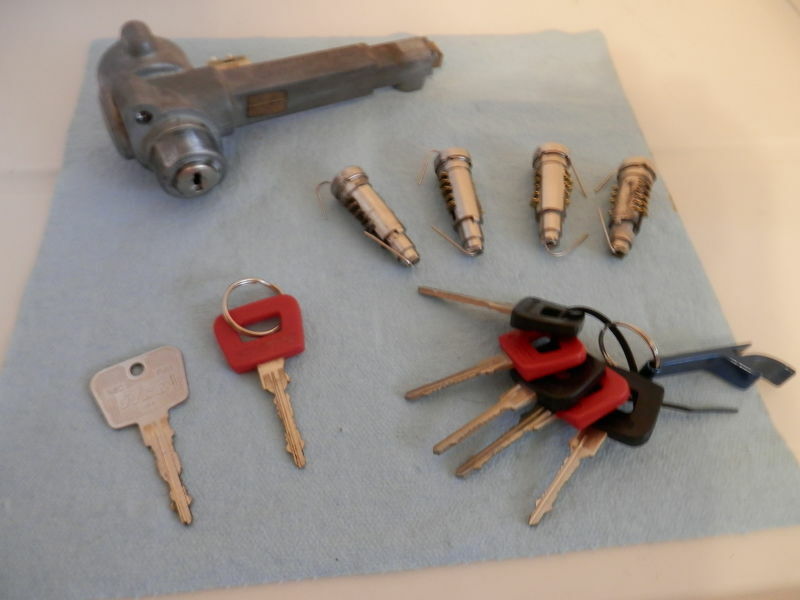 The work included new OEM Keys, rebuilt internals, rekey to the customer's preferred key code, and remediation of other lock related issues to rebuild and restore his locks. Here is another job we did a while back. It's a smaller job, but no job is too big or too small for us. 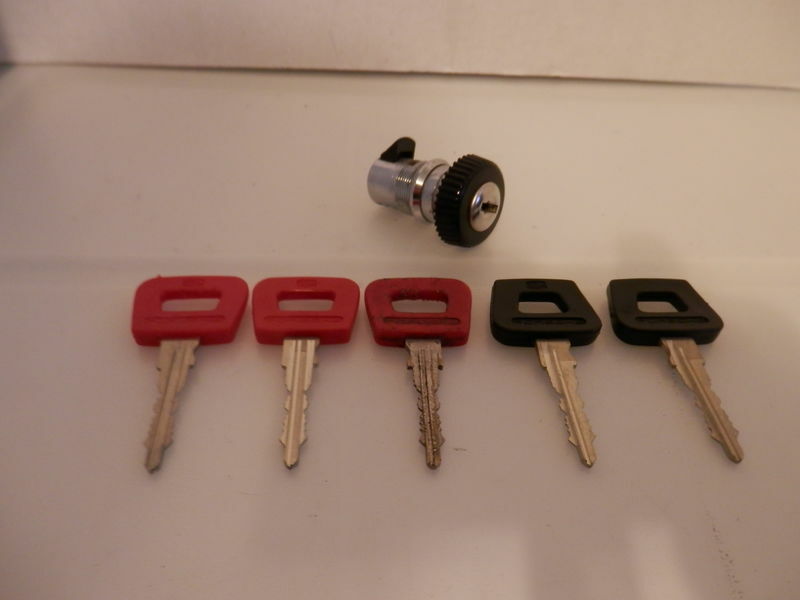 The customer acquired a glove box lock and needed new keys made for the lock. He also wanted a duplicate of an early key cut. 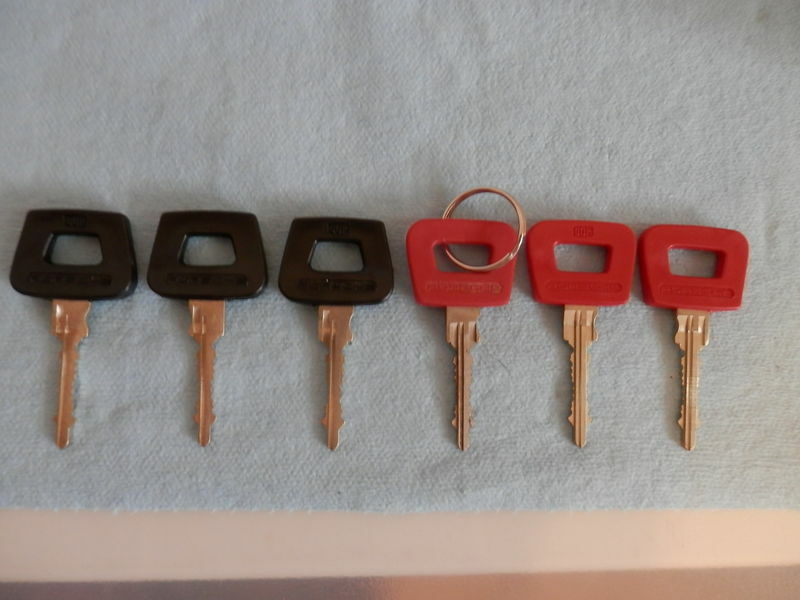 This job was for a customer who needed new oem keys made for his 911 and also keys for his alarm switch. If you look closely you will see that his original key (black master) was very worn and out of spec. 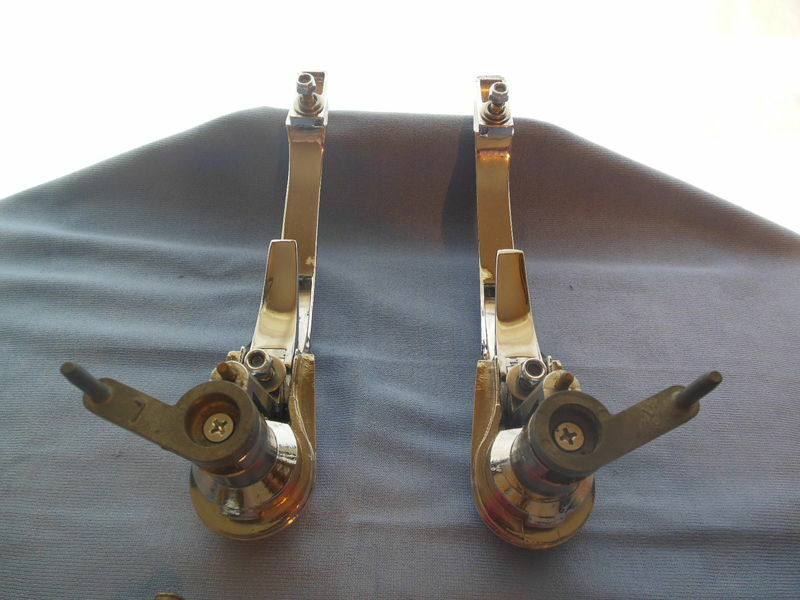 When inserted into the door handle lock cylinder, the tumblers were substantially above the shear line. After, with the new keys we made (red valet) his keys & tumblers are now back in spec. Last edited by tweet; 08-05-2017 at 01:44 AM.. 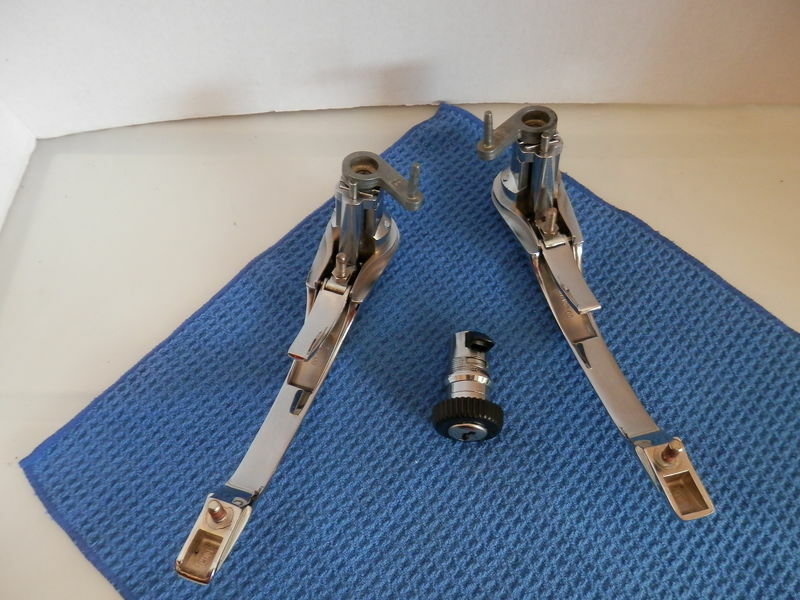 These handles came to us from a customer who needed some help with reassembly and rekeying. However, upon closer inspection, the locks required a bit more. 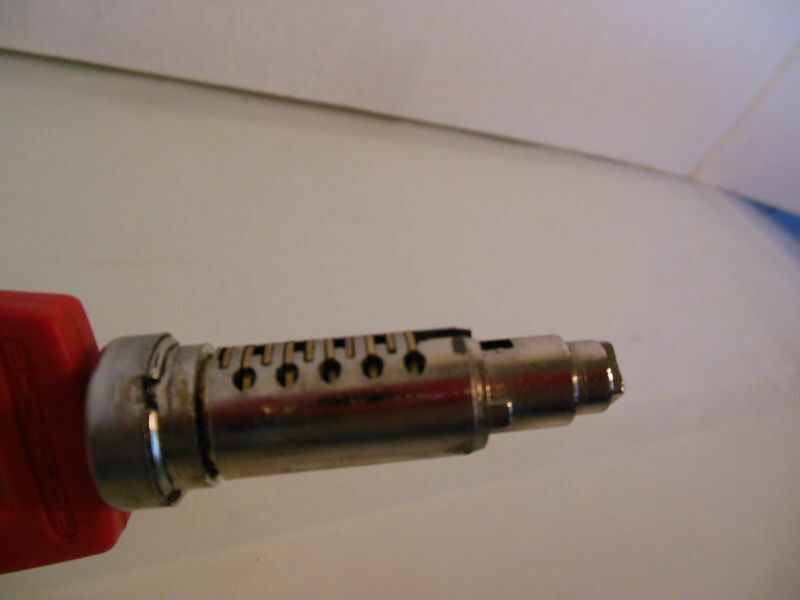 One of his lock cylinders was seized due to heavy oxidation and lack of proper maintenance through the years. Lucky for him, we have experience with this type of repair. So, we made his new keys and now his stunning handles and glove box lock are ready for his project. It's nice to have at least one project you don't have to DIY! 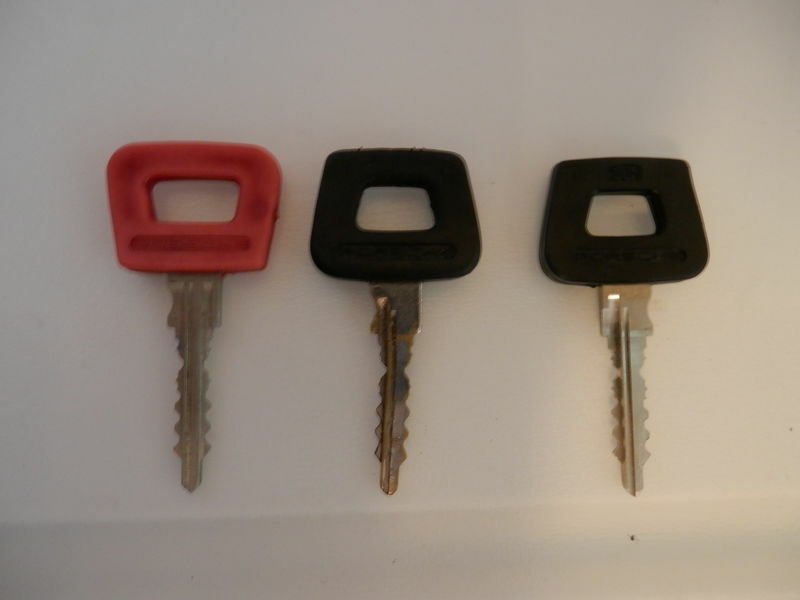 Here are some keys we made to code for a 911 customer. 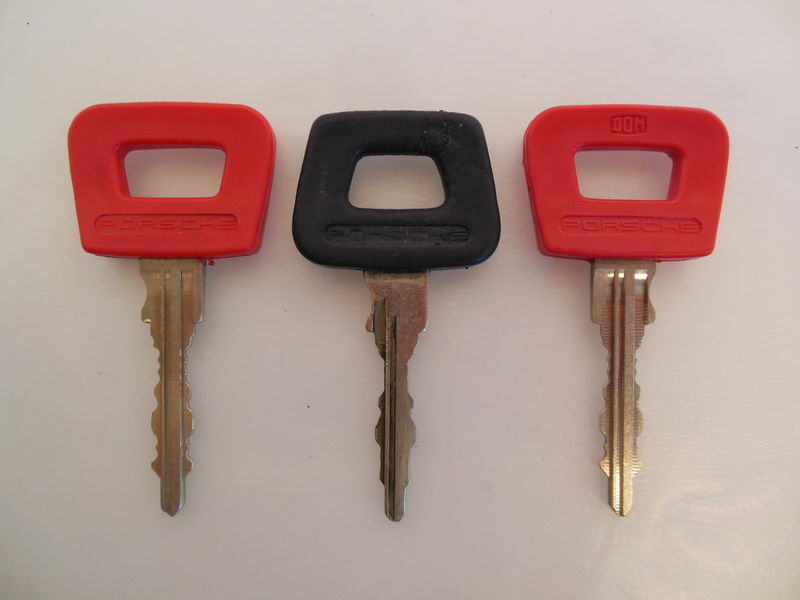 Even when your keys are not good candidates for duplication, new keys can be made to your code. Don't know your code, not to worry we can decode your keys and locks. 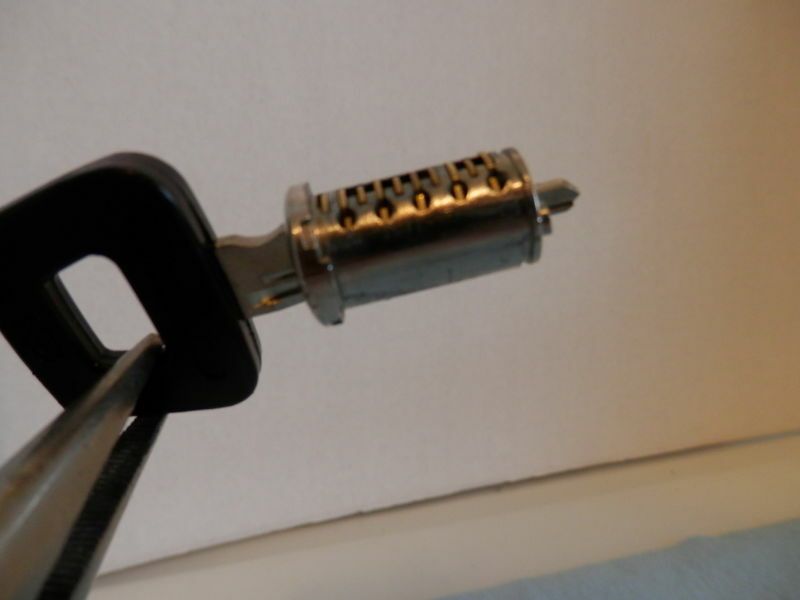 This key was bowed and bent; compare to the new master and valet on either side. 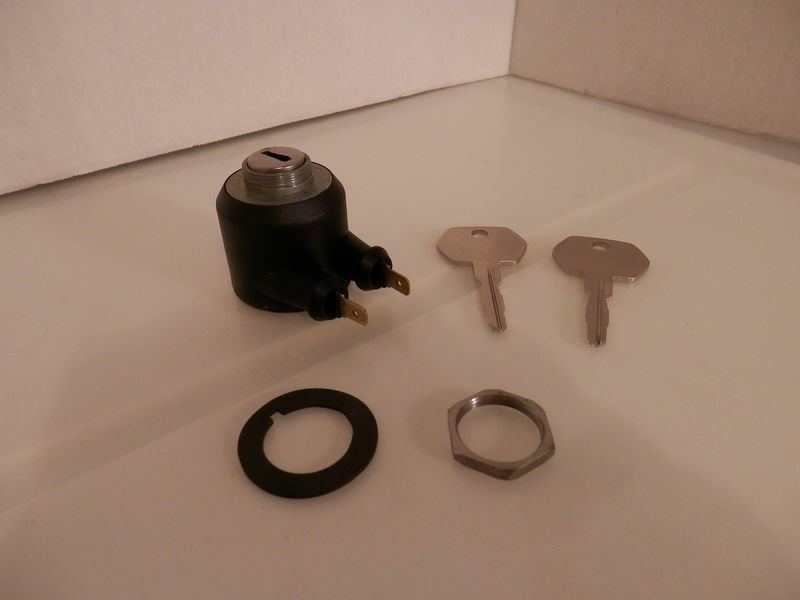 This is lock work we did for a customer who was originally referred to us for a tumbler kit. 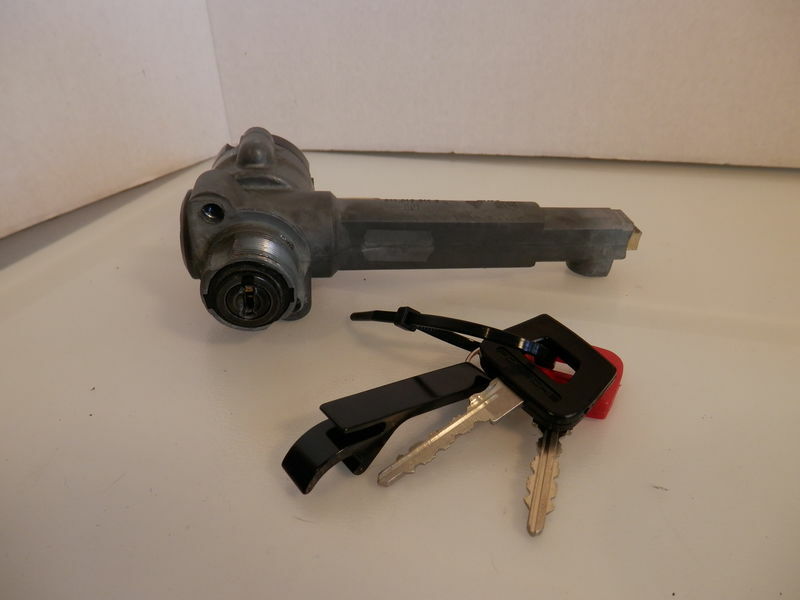 After the customer contacted us, we ended up rebuilding his ignition, cutting 5 new oem keys to code and rebuilding and eyeing 3 new lock cylinder cores for him. 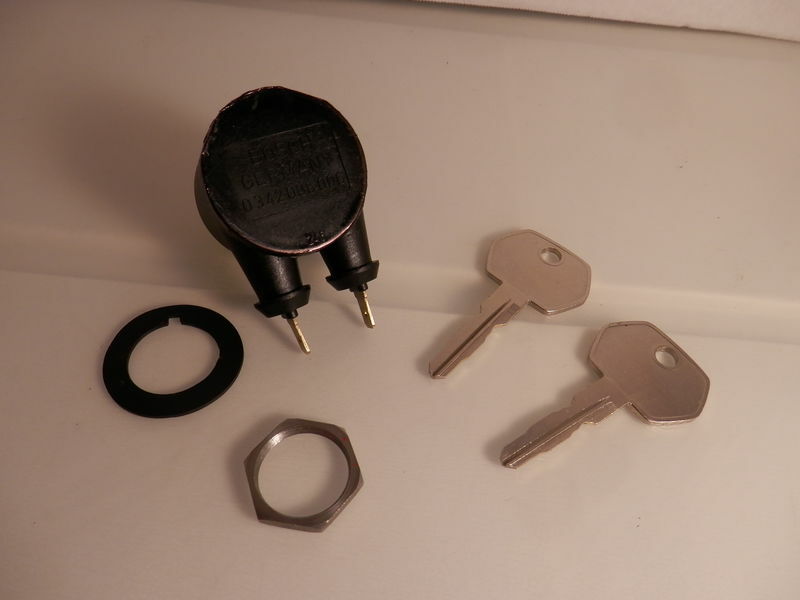 He now has 3 master/valet key sets that work perfectly on all his locks. Here is a job we did for a client a couple of months ago on a late ignition. His car was in the shop, so we made an effort to do a faster turn around time for him. 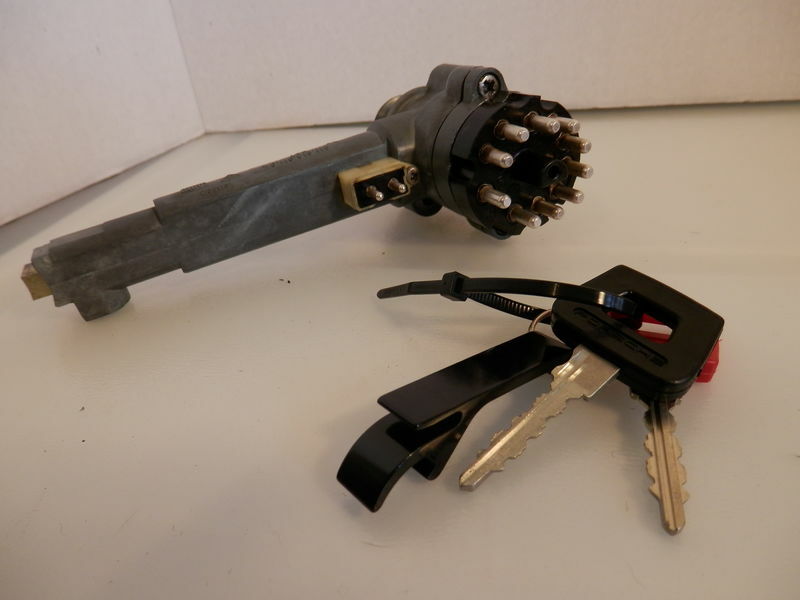 We rebuilt the ignition with new tumblers and springs and cut new keys to code. Last edited by tweet; 04-12-2018 at 05:20 AM.. 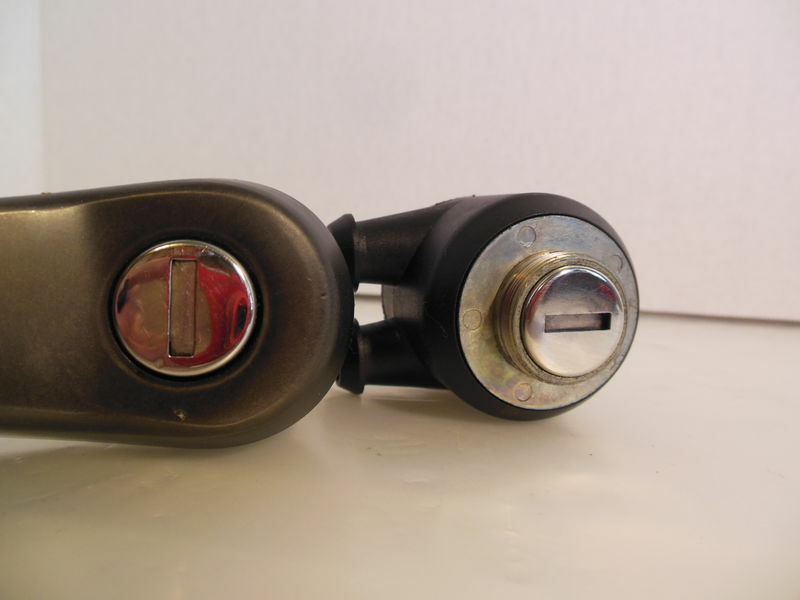 I'll be sending you the pass side door handle for keying. The car is a 76 912E euro barn find that came with 3 original keys, but they will not operate the outside door handle lock/unlock. Okay when you are ready just shoot me a pm for our shipping address if needed. I threw some pita issues (broken locks with missing parts & keys) at Dan and he delivered back great working pieces. Highly recommend. Here are some master/valet key sets we cut for a client. We decoded his key and were able to confirm his key code. Now he has proof that the key code he found amongst his 911's documents is the original code to his car. We recently did some work on a client's alarm. The alarm had no keys. This is the ZADI alarm which is less common than the HUF and a bit more of challenge when originating a new key, but we got it done. Last edited by tweet; 04-12-2018 at 05:18 AM..
We completed another small but necessary job for a client. This was for a client that found us through Ebay and needed keys for his HUF alarm unit. The client was concerned about the final appearance of the alarm. As you will note, these can be disassembled and reassembled without damaging the unit when correctly done. We also replaced his top seal as his was rotted, and it is important to keep the water out to prevent the electronics from corroding. I have a 84 Carrera. I've long wished to have my ignition/door keys matched to my glovebox/frunk tumblers. In fact, I have no keys that fit the last two items. I live in Delray Beach. Where is your shop in S. Florida? "Houston, Tranquility Base here, the Eagle has landed"
Last edited by 4flyboy; 04-12-2018 at 06:17 AM..
We work through the mail. 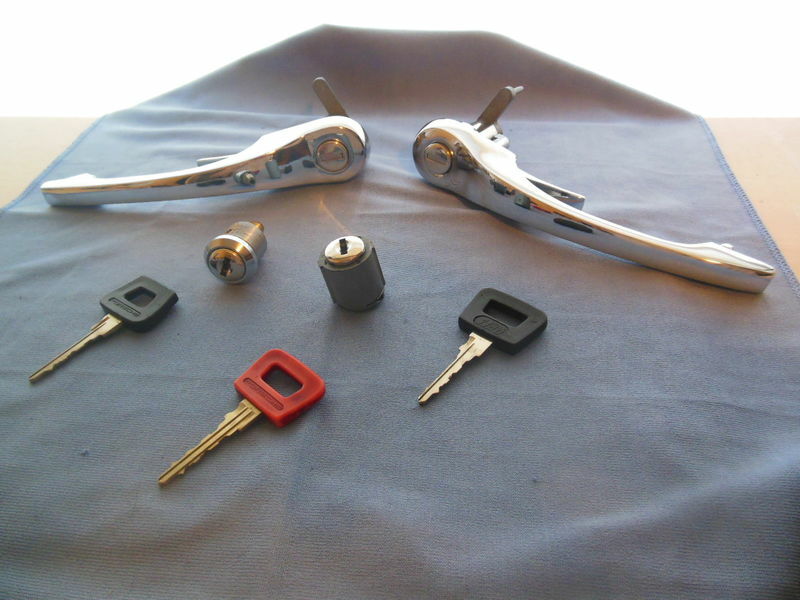 We can definitely match your lock set to one set of keys. You can send us your parts. 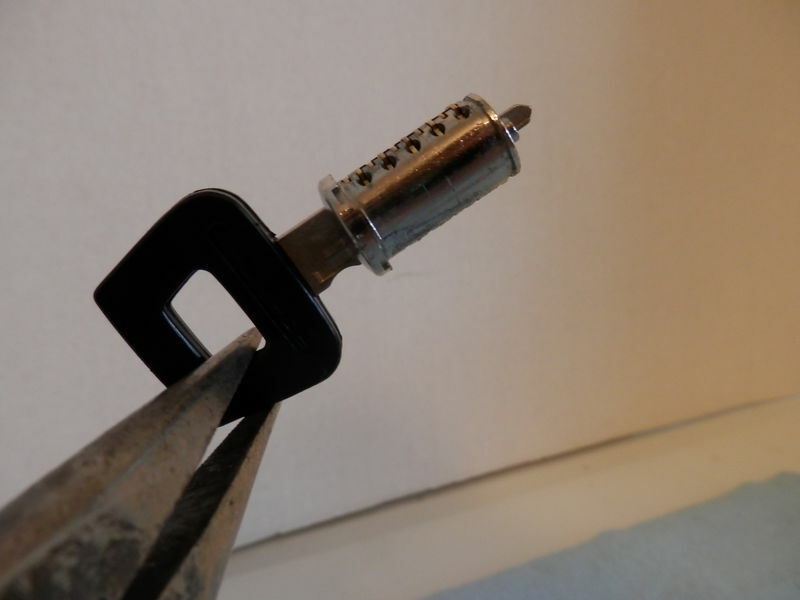 We will fully service them along with rekeying to match. 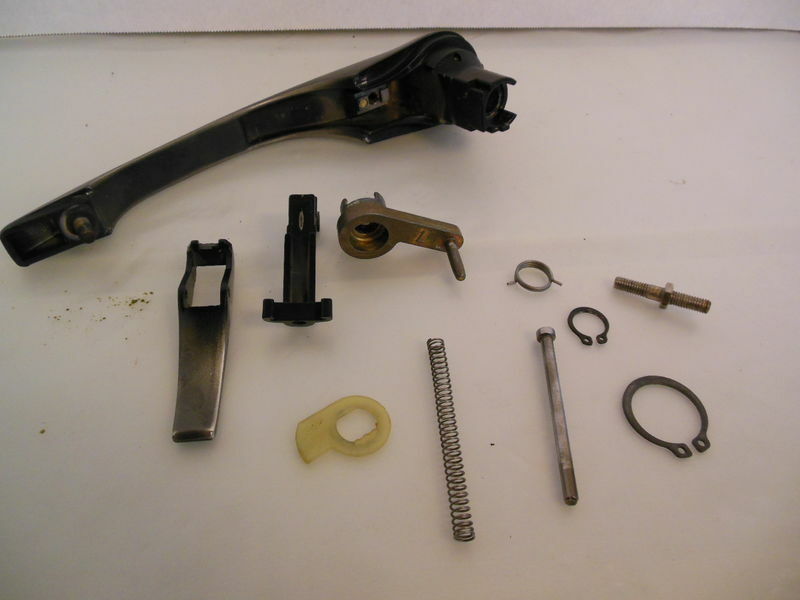 We provide pictures and a condition report of our findings once we receive and inspect your parts. We can give you an estimate before you send in your parts. Please pm us your email and we will follow up with you. tweet : I've seen you listings on tha- bay, but never got around to asking you question or Two. Valet or not, that is the question? For the record, Alicia PM'd, emailed and called right away. I've sent her a picture of my existing keys which fit the door locks and ignition ('84 Carrera). She thinks there's a possibility that the PO gave me the Valet keys and may be the reason I cannot lock my Glove and Frunk. I texted her a close-up picture of my two existing keys and I'm waiting to hear the verdict. She'll be able to tell by looking. Two full length notches is a Valet, three is a master. To my eye I have two. Fingers crossed that this may be solved with a new key, Alicia said she can create one from the valet if this is the case. Regardless the response has been great and I'll update you all as the solution progresses. Last edited by 4flyboy; 04-12-2018 at 08:57 AM.. Thank you for the clear pictures. However, please delete the photo immediately for your car's security. We do not match pictures of keys with any client's identifying information/location to prevent internet trolls (thieves) from taking advantage. Last edited by tweet; 04-12-2018 at 09:09 AM.. This is what you have. Your lighted key head is the master. The generic key is neither a master nor valet. 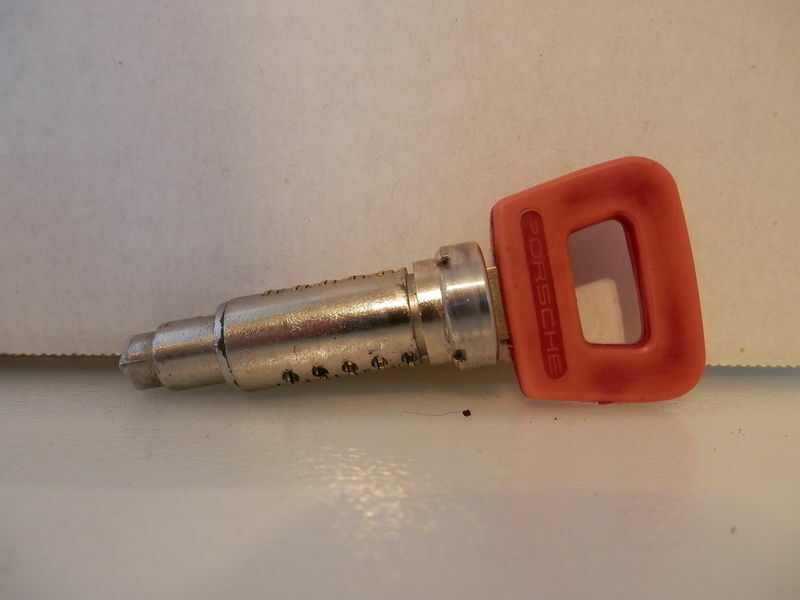 That is a third key that Porsche used in an attempt to cheap out on the cost of their secondary locks on later production 911 series cars. 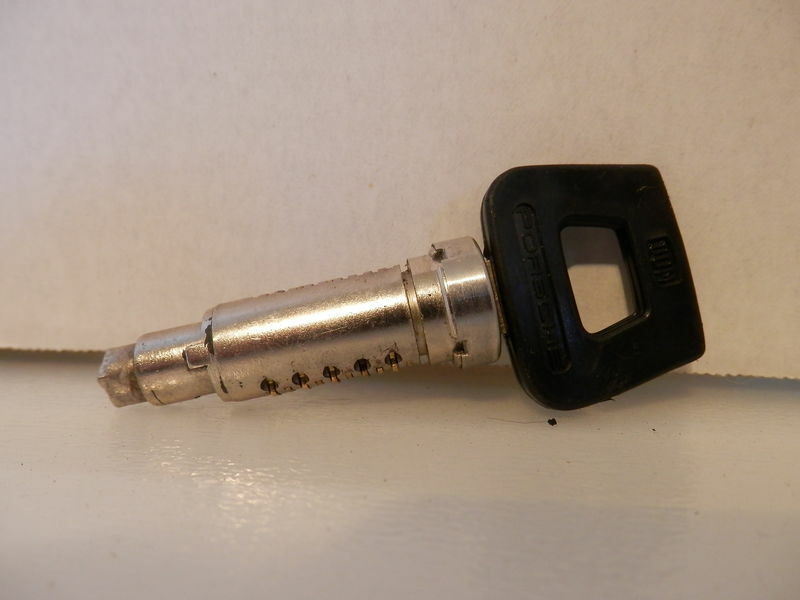 The generic key is the funky PO7. 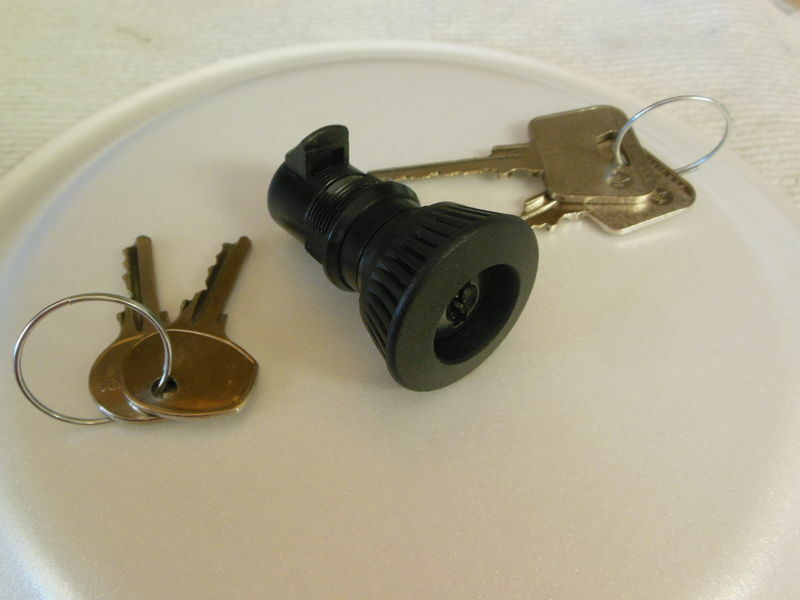 It is a mirror image of the master key, meant to unlock only secondary locks that have only 5 tumblers on one side instead of the double row of tumblers (10 total). Yes, Porsche is that cheap, they eliminated 5 tumblers and 5 springs and only included 5 tumblers; also eliminating the valet tumblers as well. Unbelievable but true. 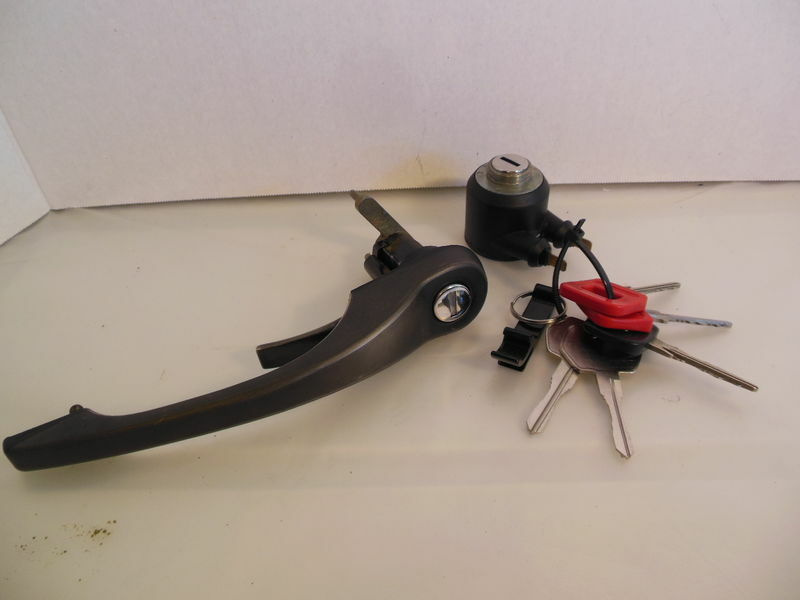 Your keys have the same bitting (cuts) but if neither is working your front trunk or glove lock, then they probably do need to be rekeyed. 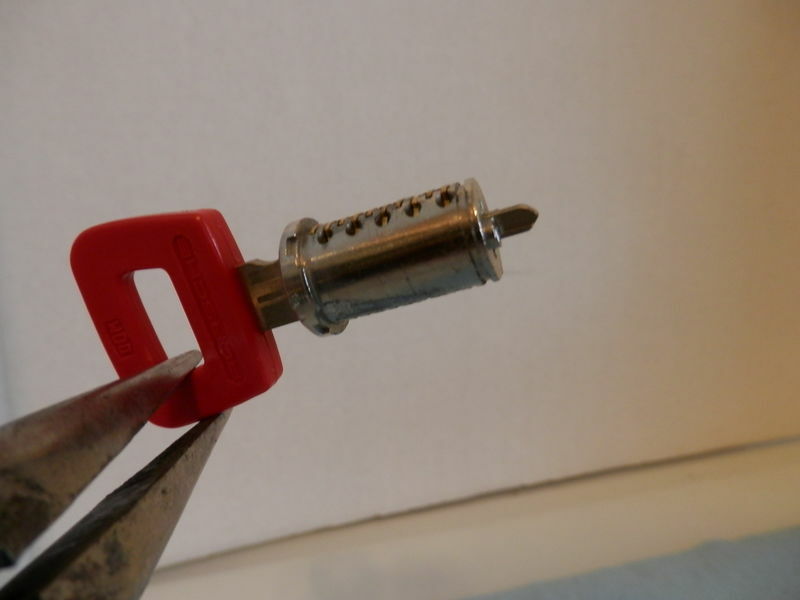 It is not uncommon for some of the locks to have been replaced in the past. This is something that Porsche recommends to customers especially when keys have been lost or stolen. They will sell the customer an ignition and handles. So, then the owner has keys for the primary locks and mismatched keys or no keys for their secondary locks. We do not use the PO7 key blanks for this very reason. 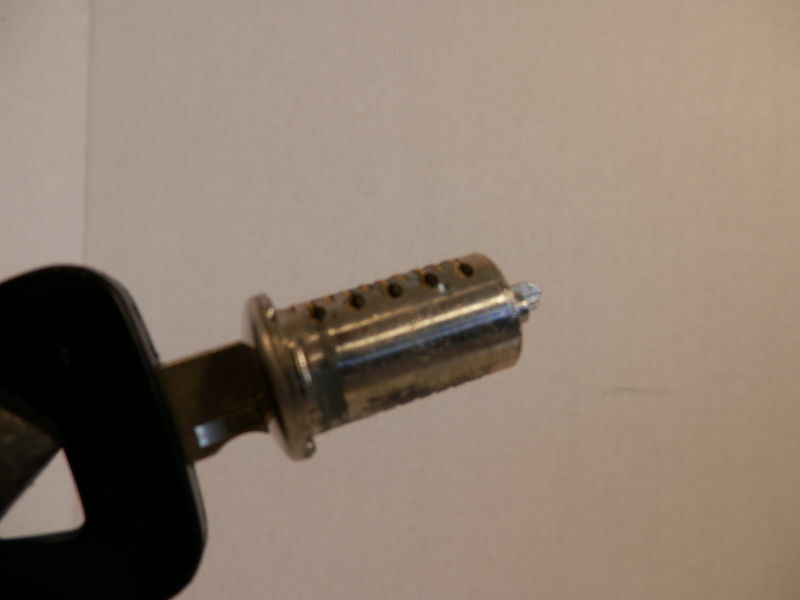 As you can see, that key will not operate your secondary locks. 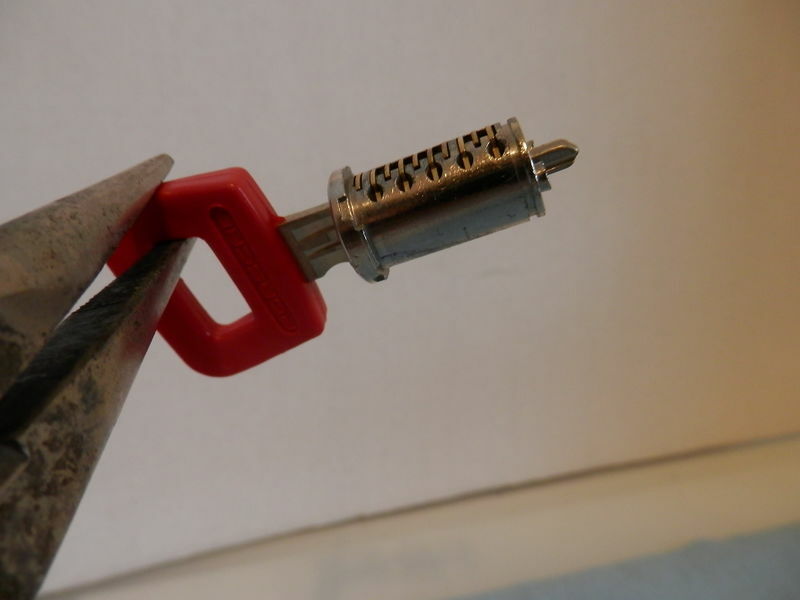 However, we have seen this before from local locksmiths. 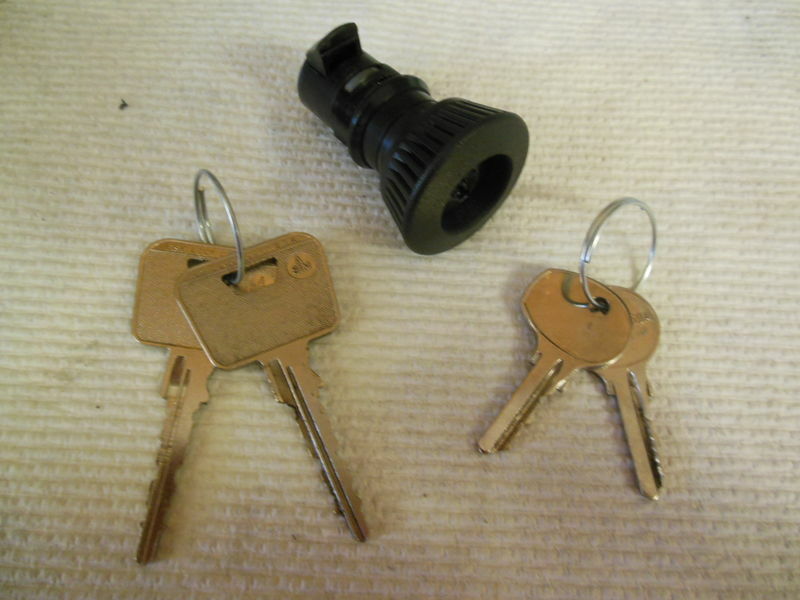 Locksmiths will not ask you if you need a master or valet key to operate your locks. They will use the blank they have on hand. Last edited by tweet; 04-12-2018 at 09:15 AM..